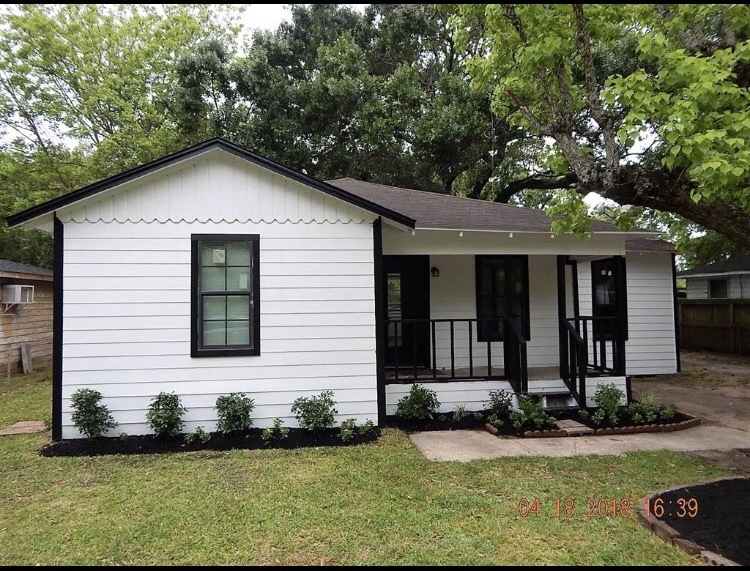 Cute and Cozy Affordable Recently Renovated 3 Bedroom Home in the Heart of The Acres Home Community. Freshly painted inside and out along with new carpet, blinds and updated kitchen with plenty cabinet space. A Great Rent Alternative.